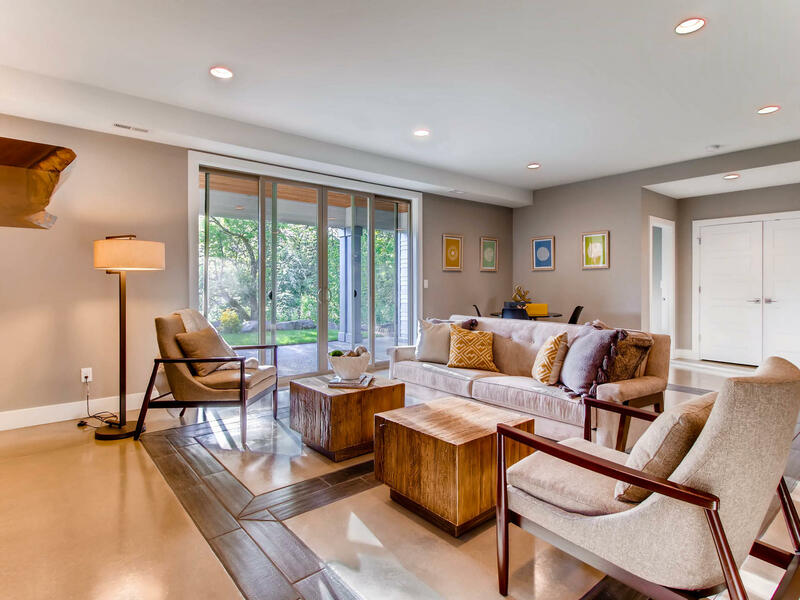 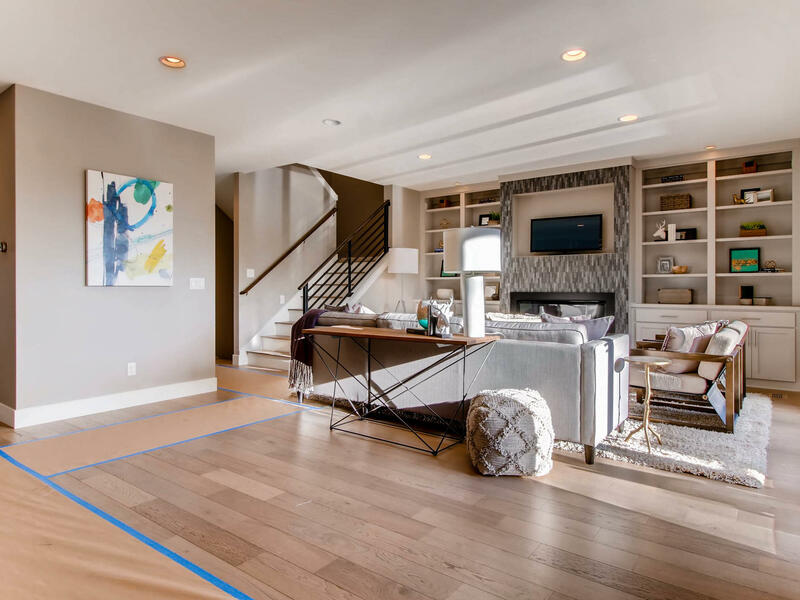 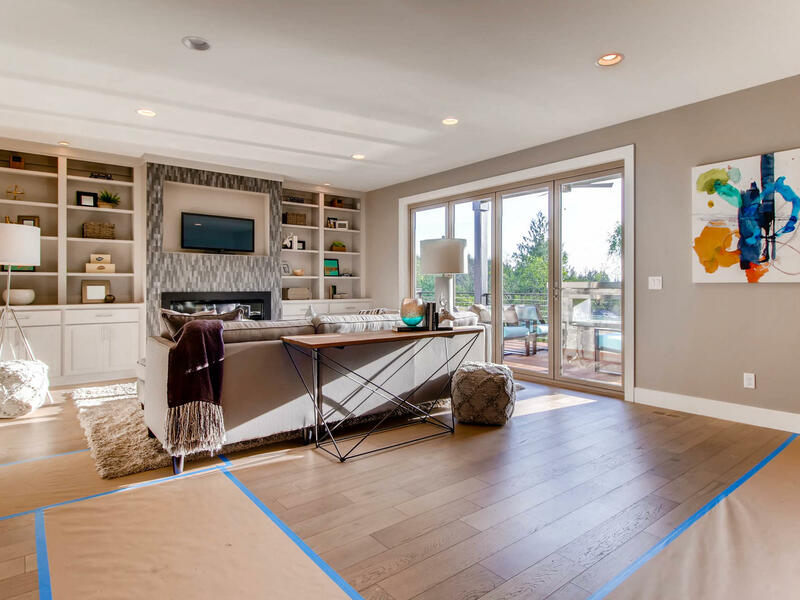 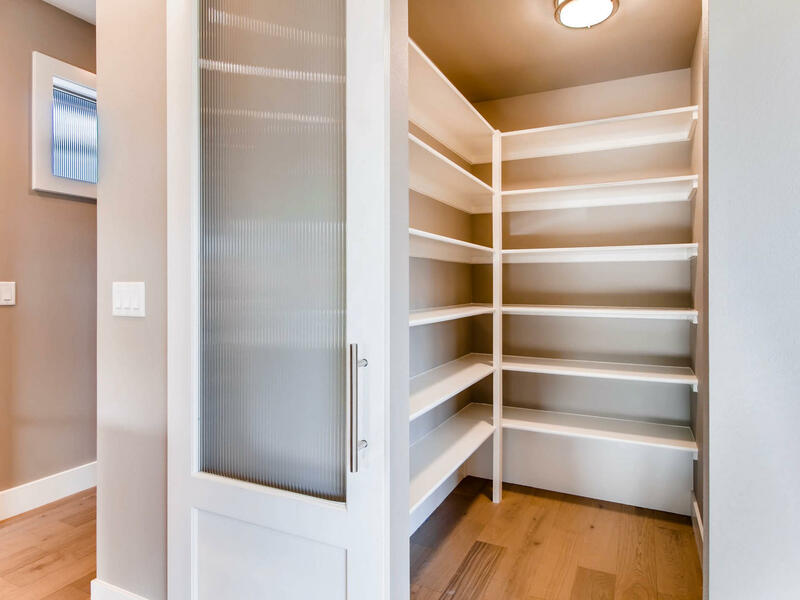 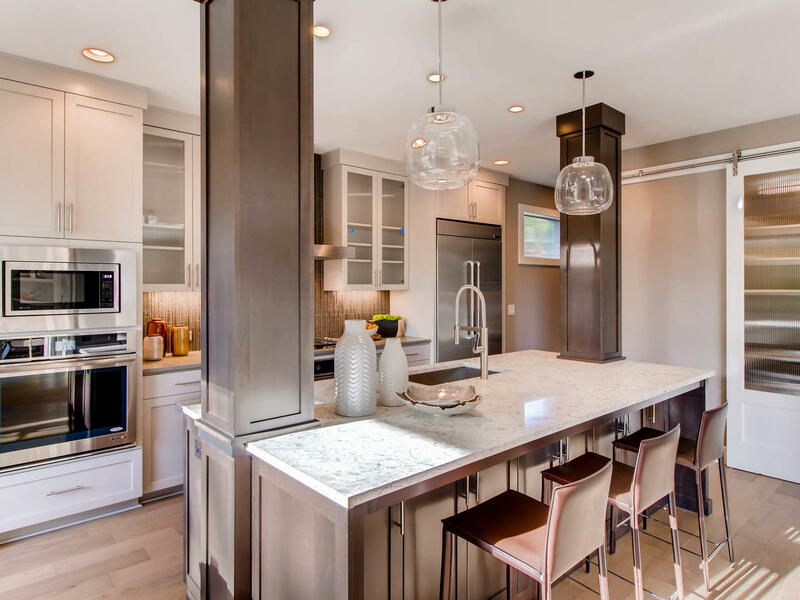 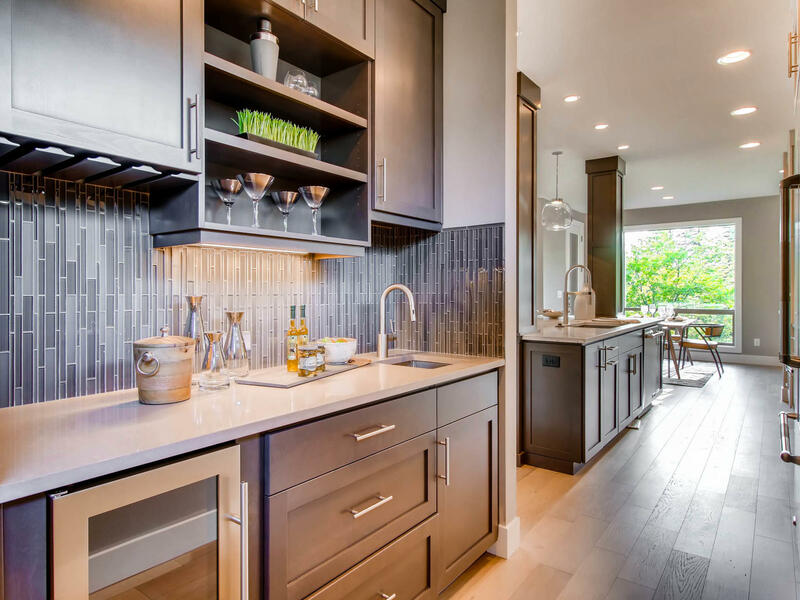 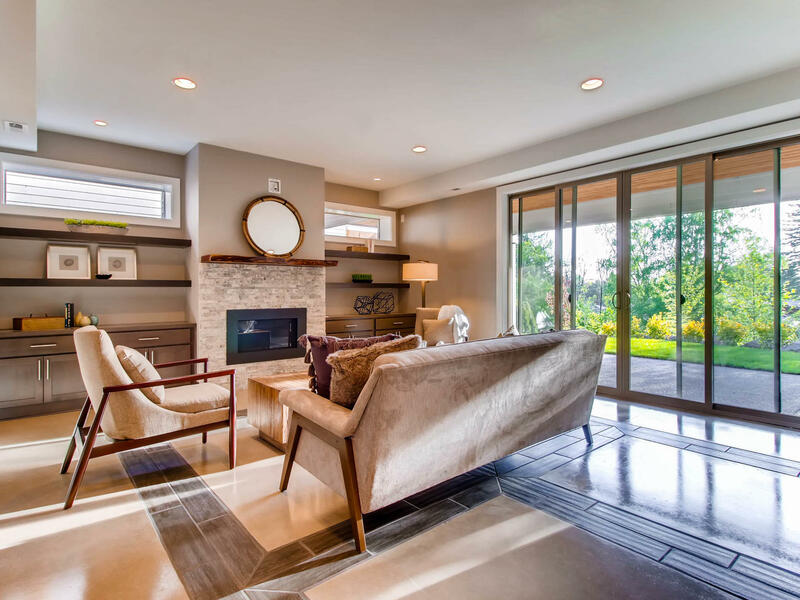 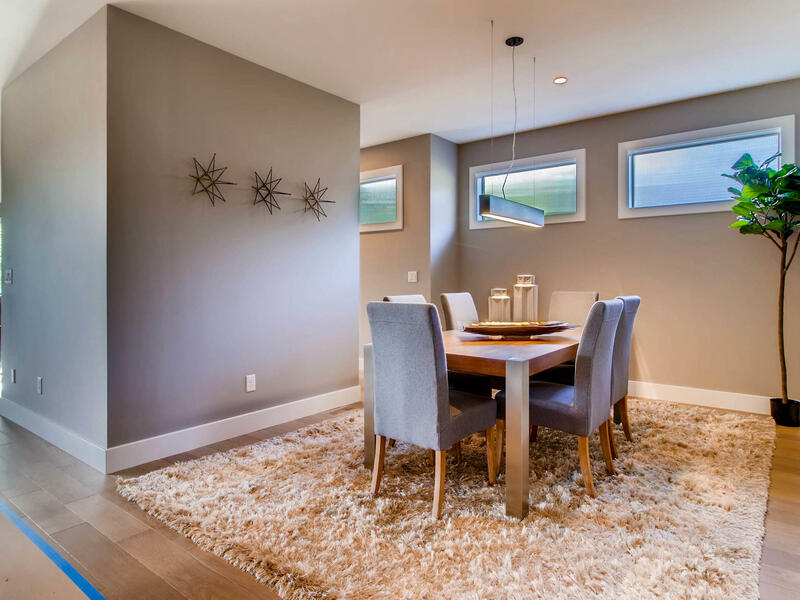 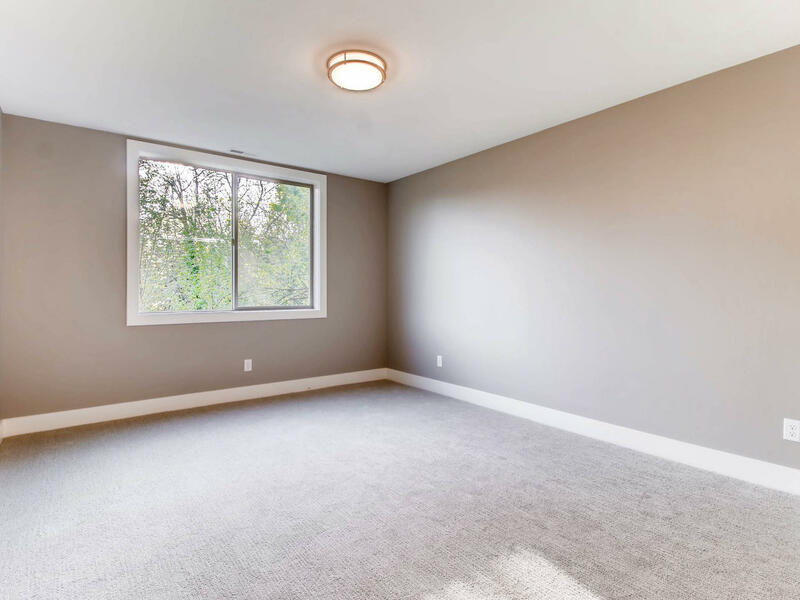 If you’re looking for a home that screams style while maintaining a ravishing and efficient floor plan, look no further. 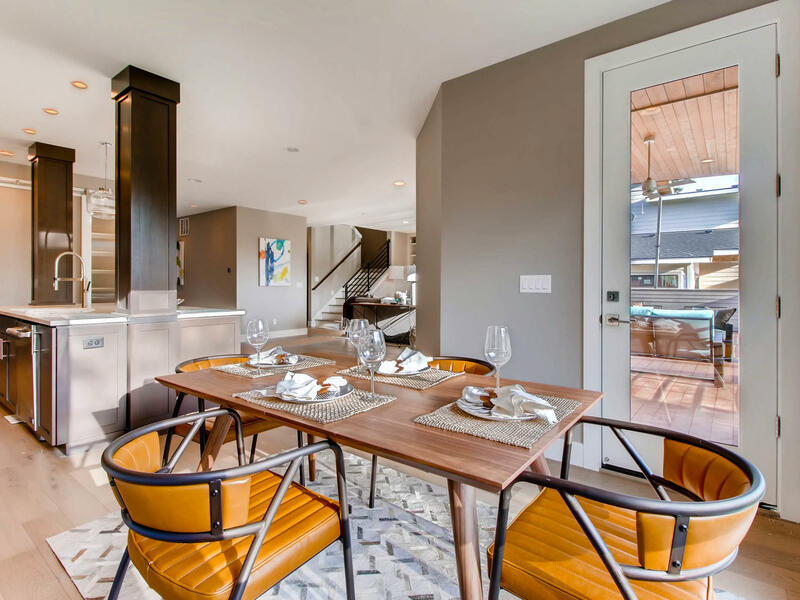 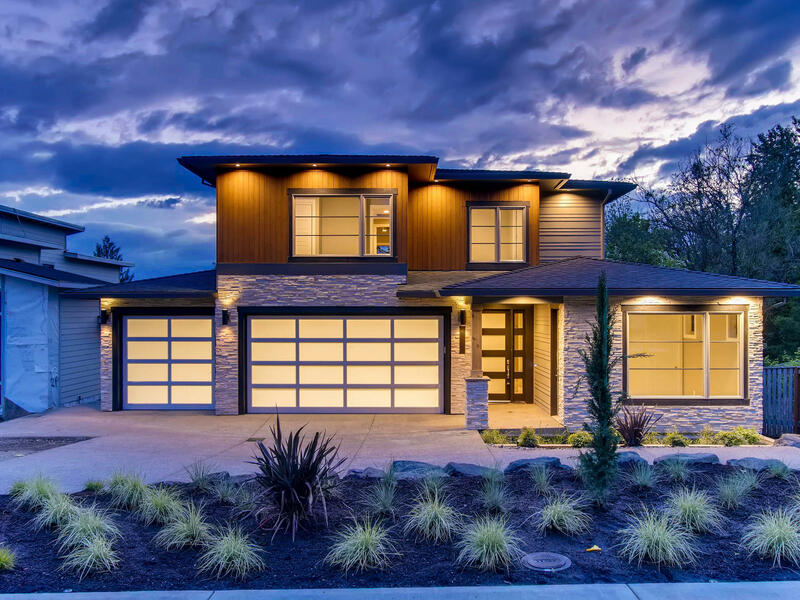 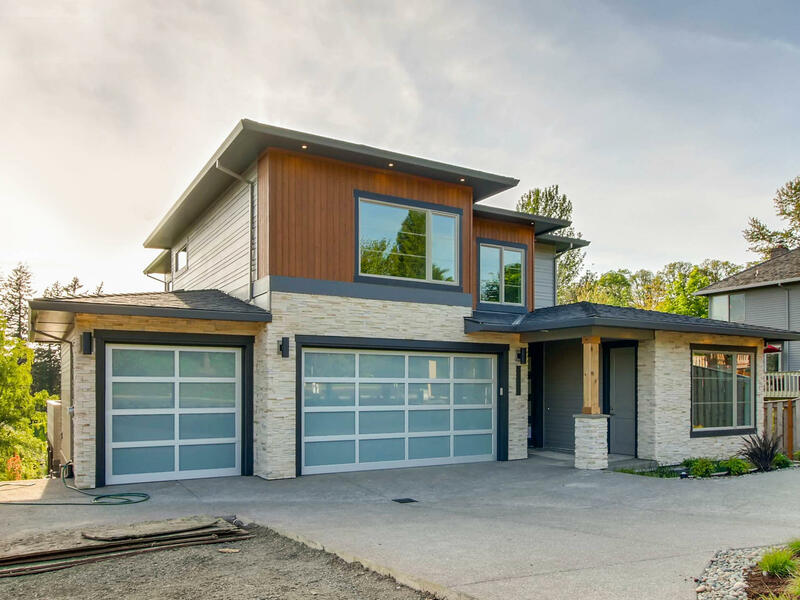 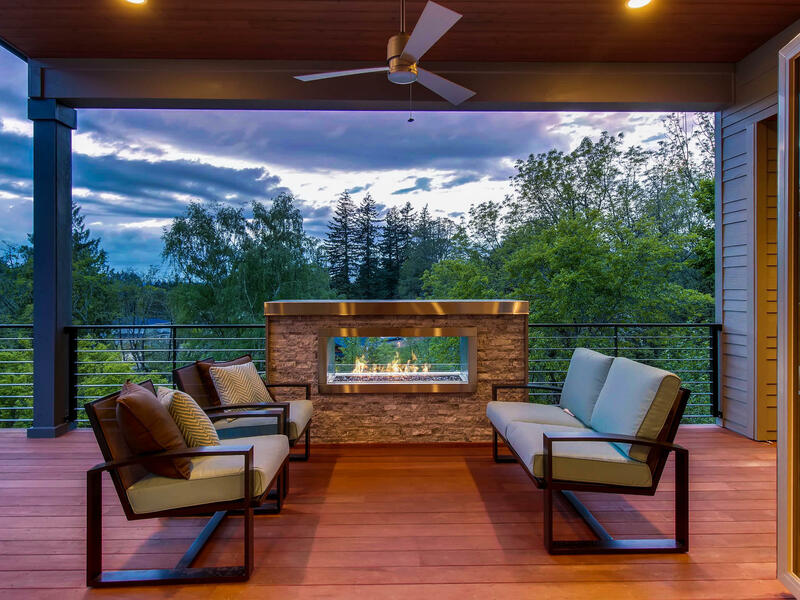 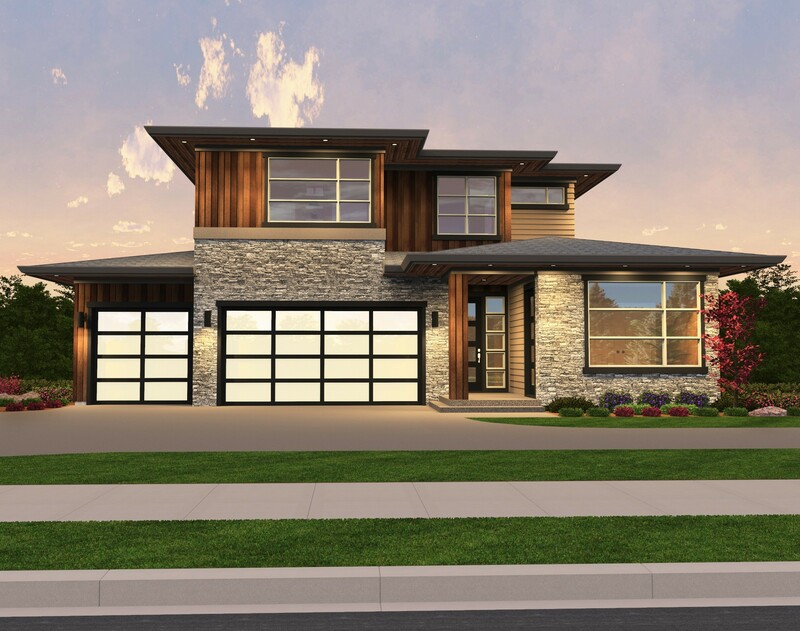 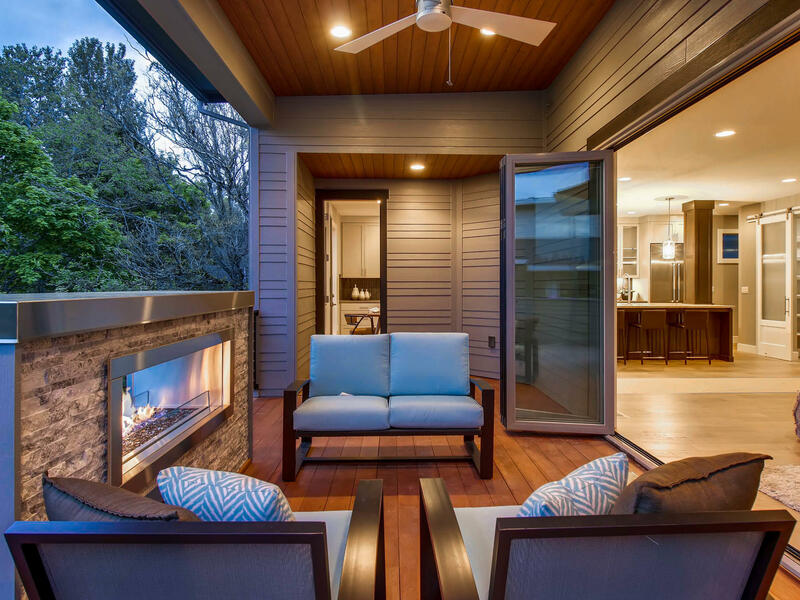 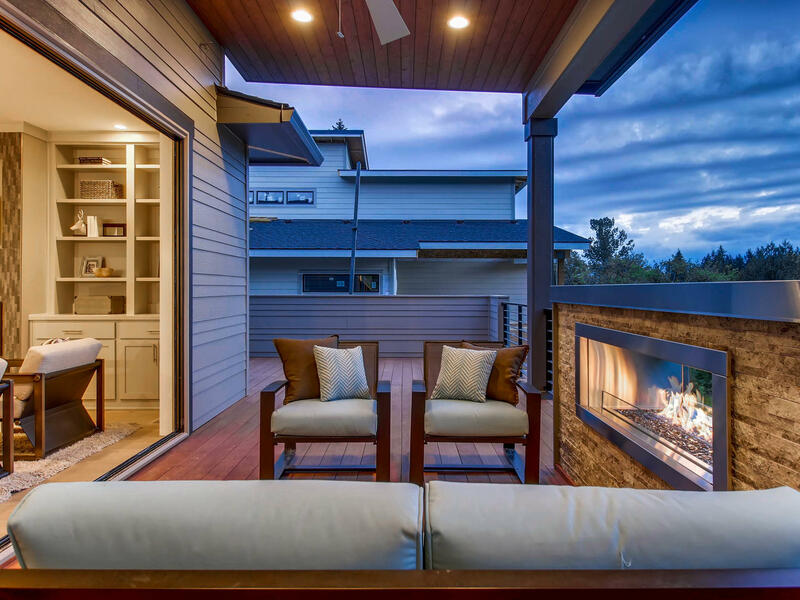 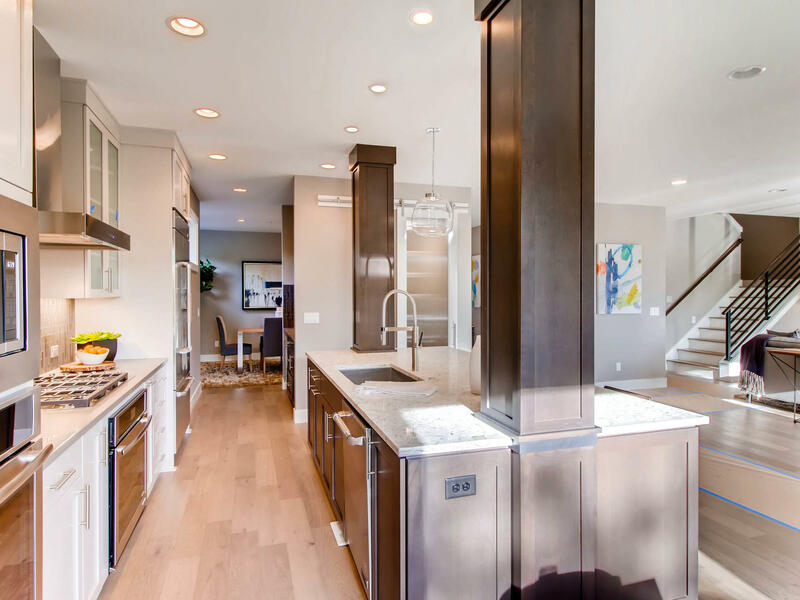 This elegant two story contemporary home design features an open concept kitchen and great room that flow seamlessly into a morning room and covered deck. 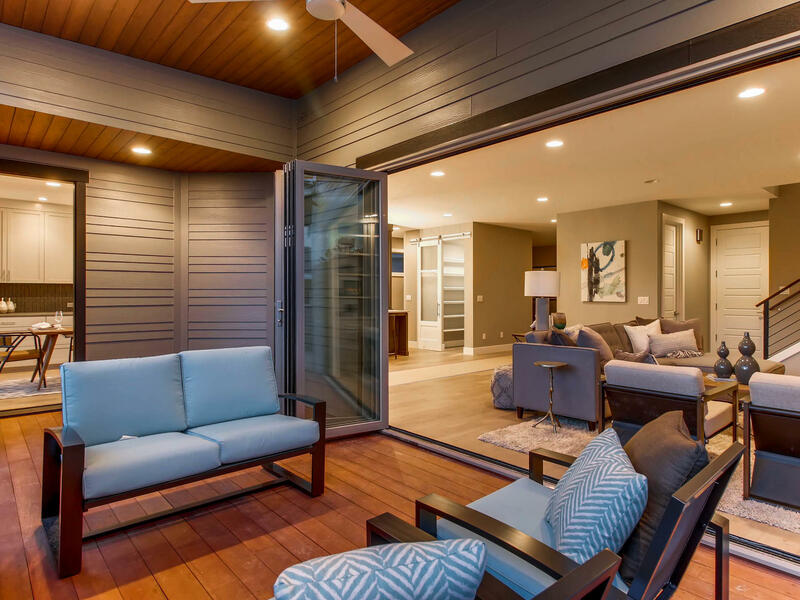 Not to miss is the Casita at the front of the home complete with separate entrance, perfect for long-term guests. 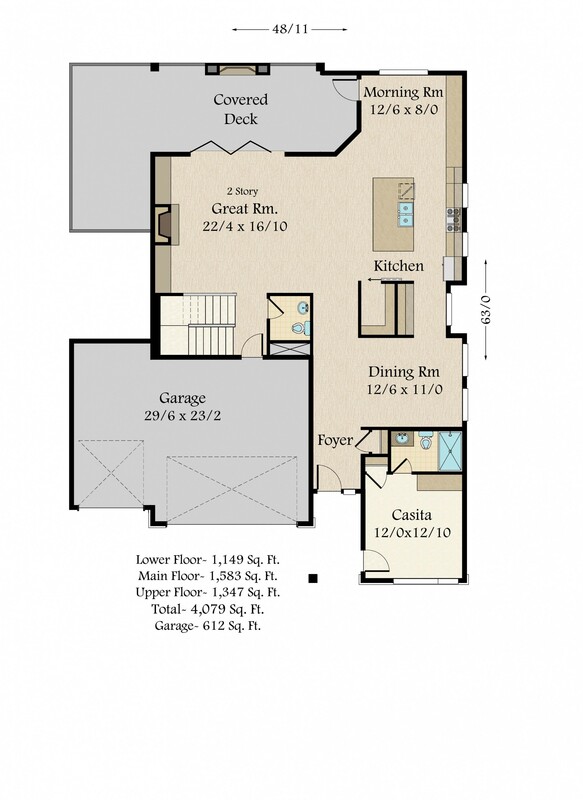 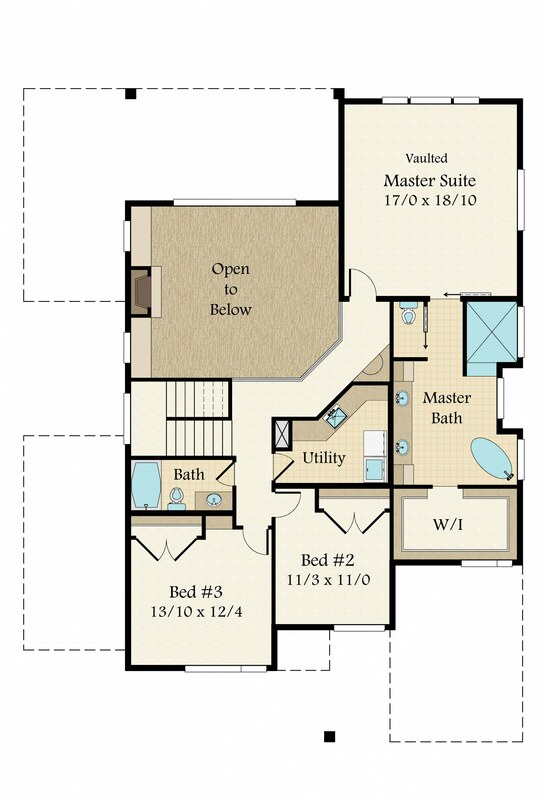 Upstairs you will find a full master suite as well as two spacious bedrooms. 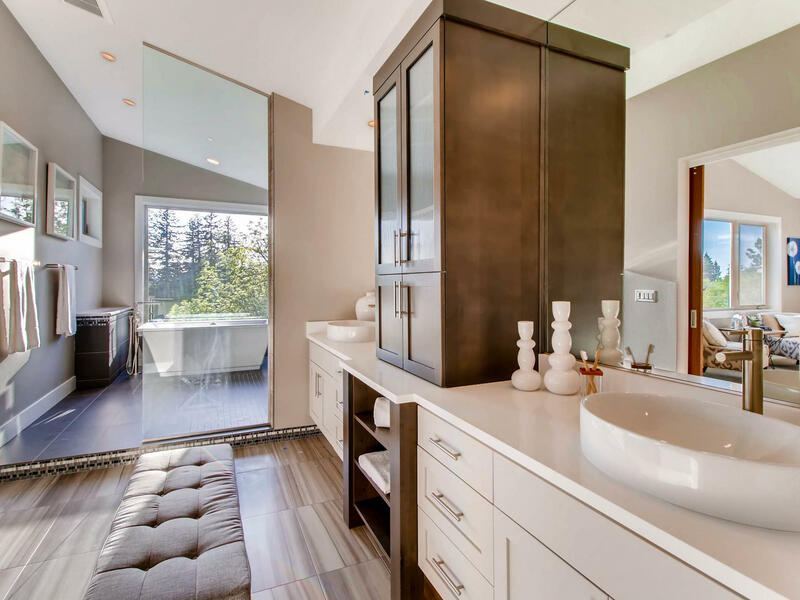 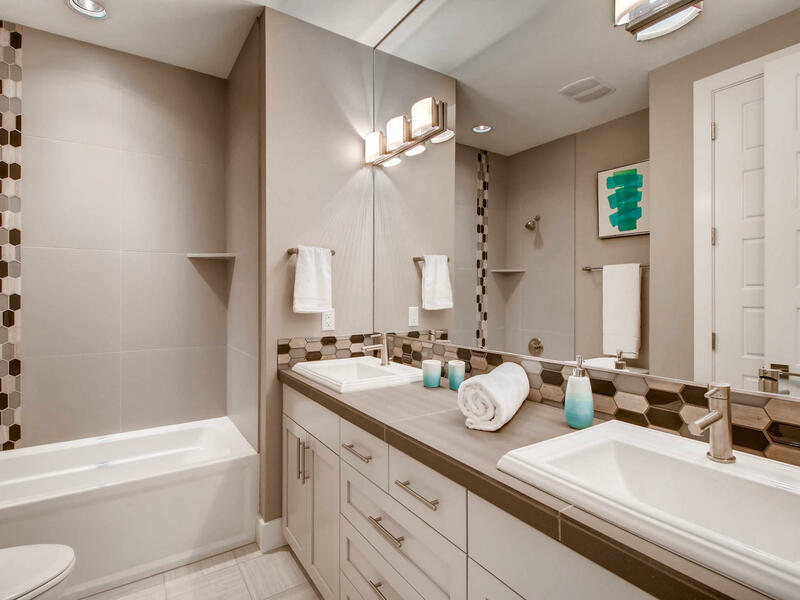 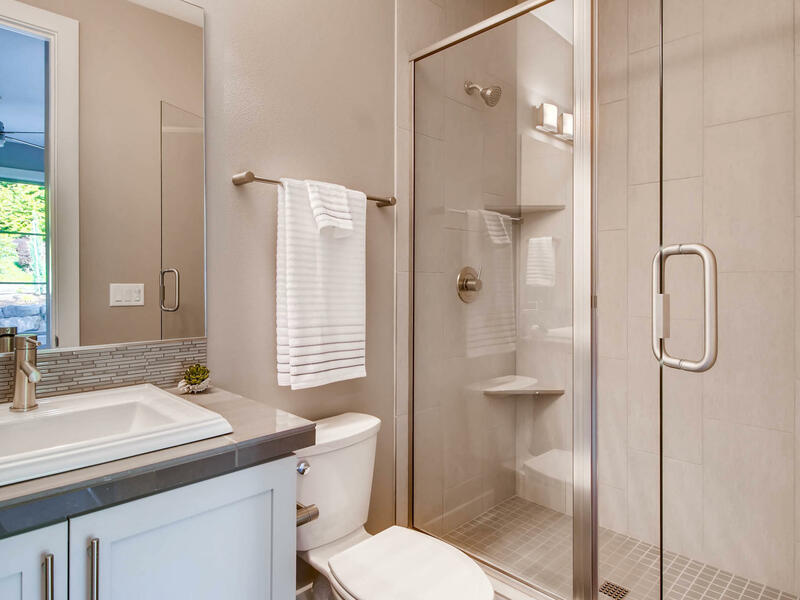 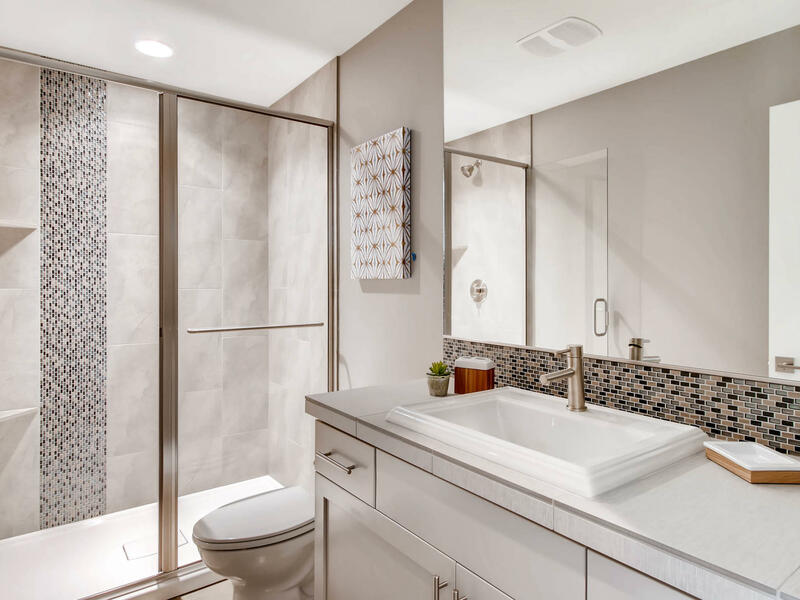 The luxurious master suite features a large walk in closet, corner soaking tub and his and hers sinks. 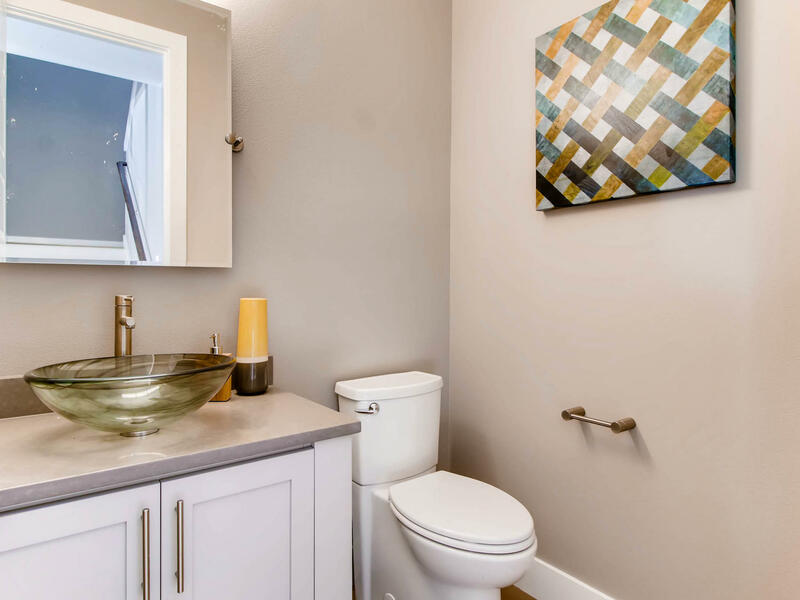 Also upstairs is a full bathroom and the utility room. 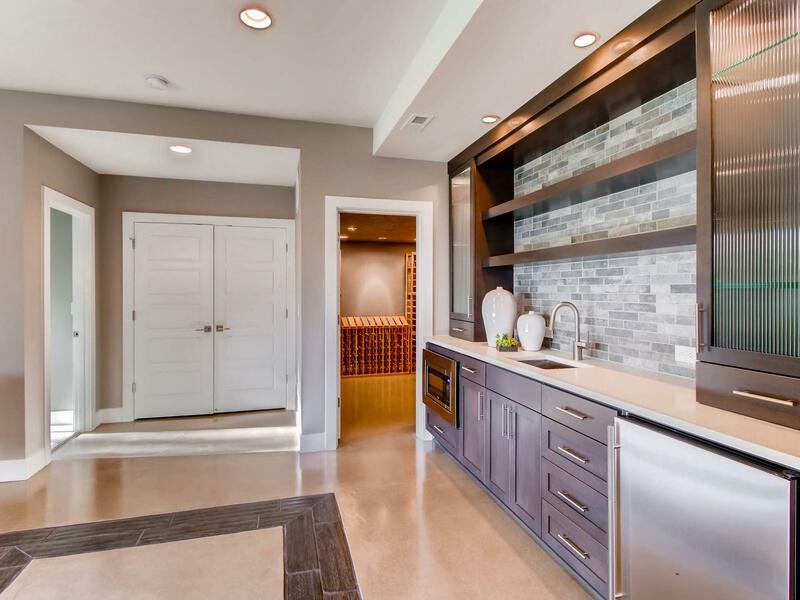 Downstairs is a generous rec. 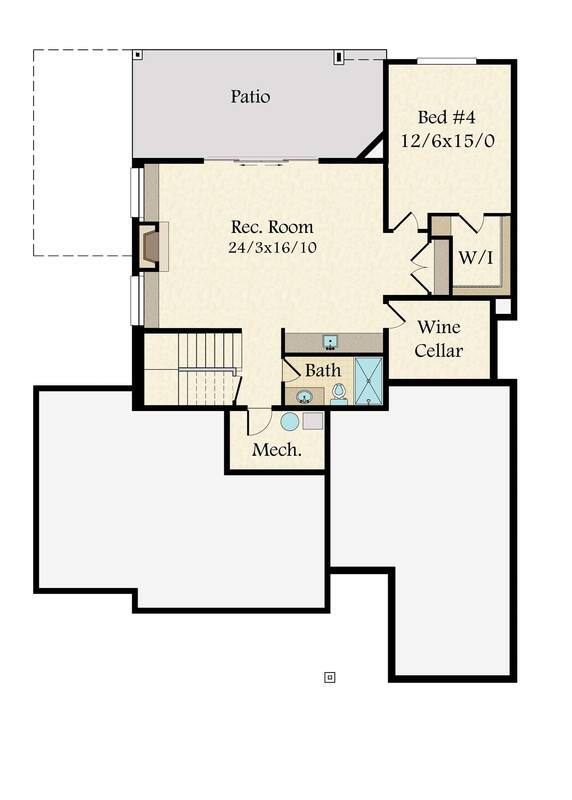 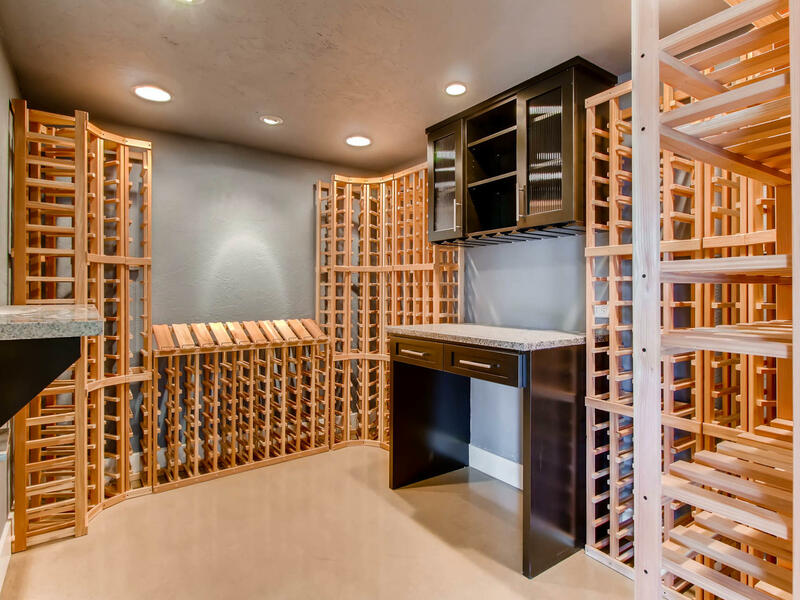 room as well as a fourth bedroom, a full bathroom and a wine cellar. 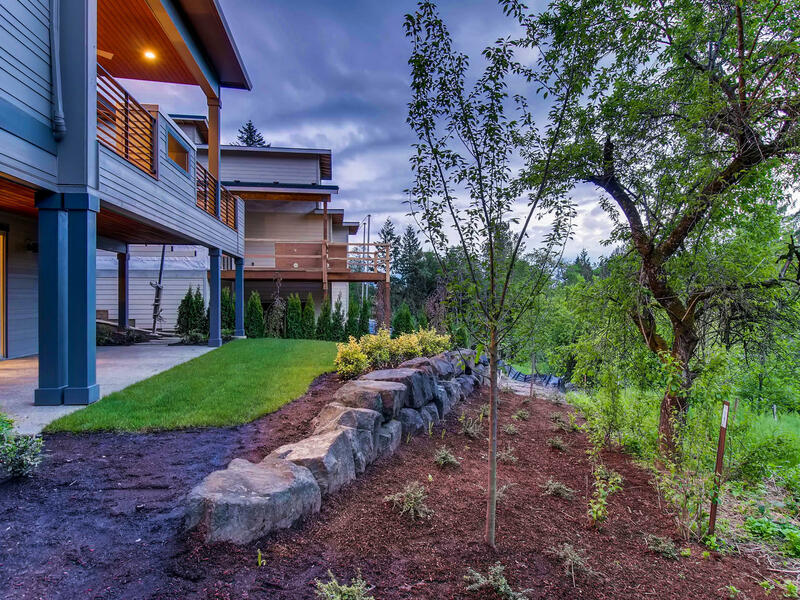 “Madonna” has been a favorite among builders and homeowners alike for years. 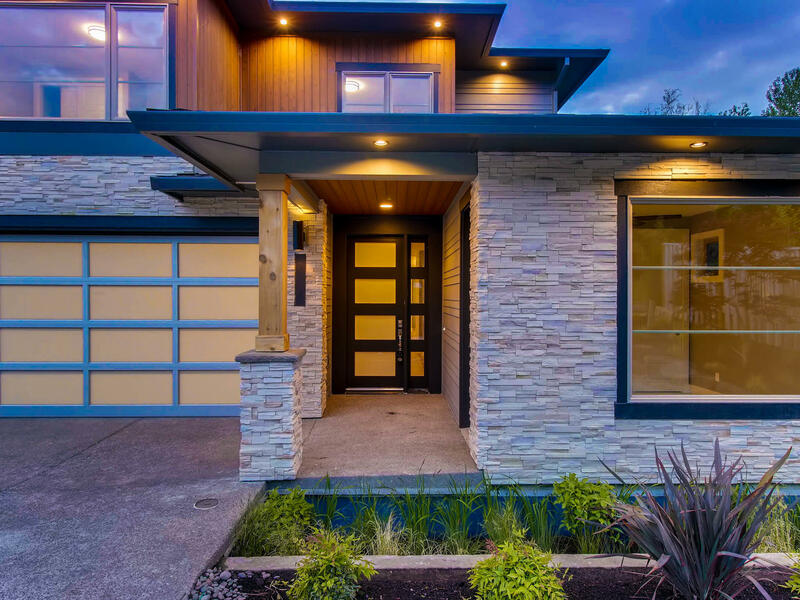 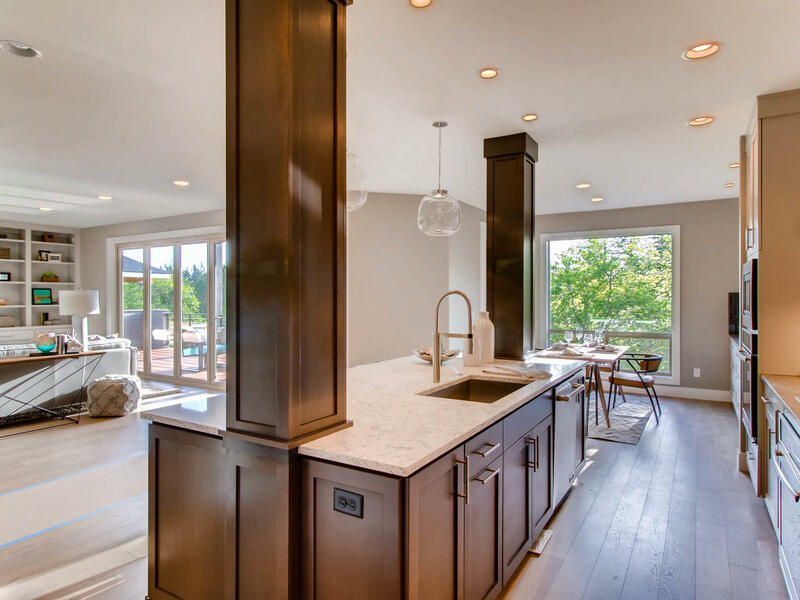 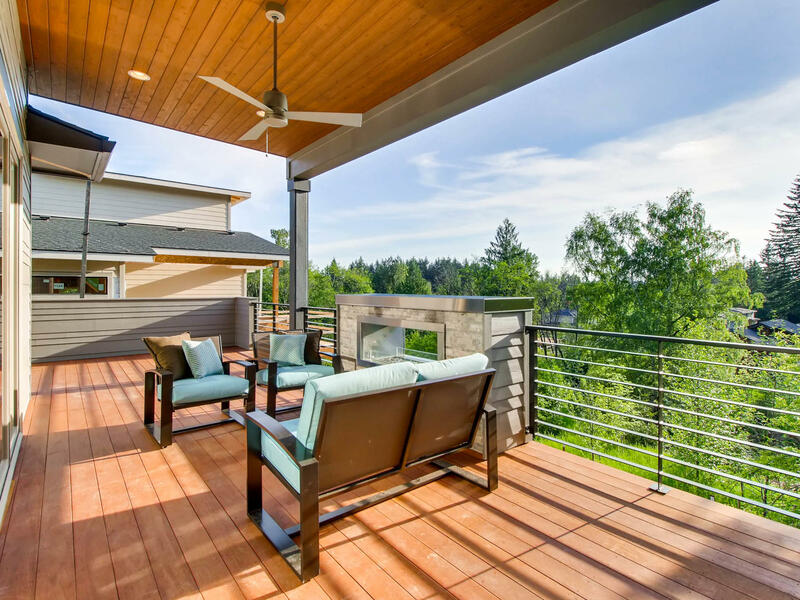 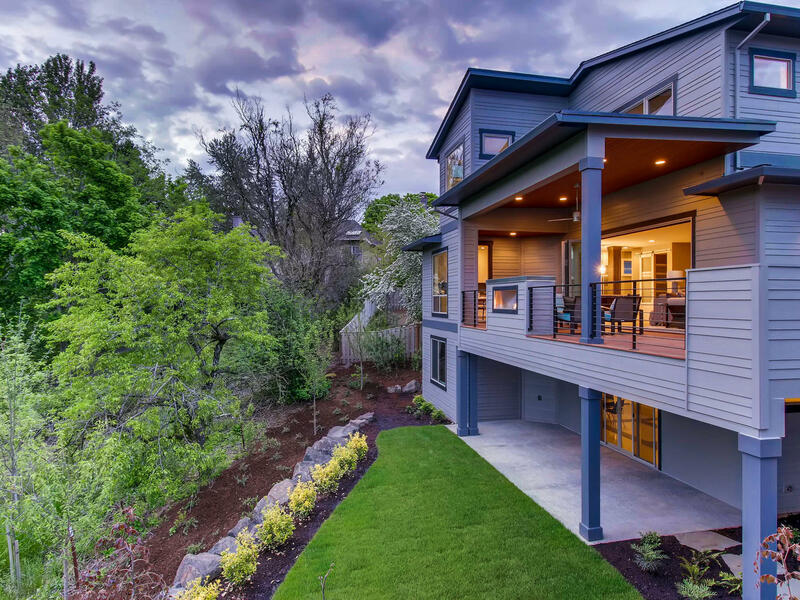 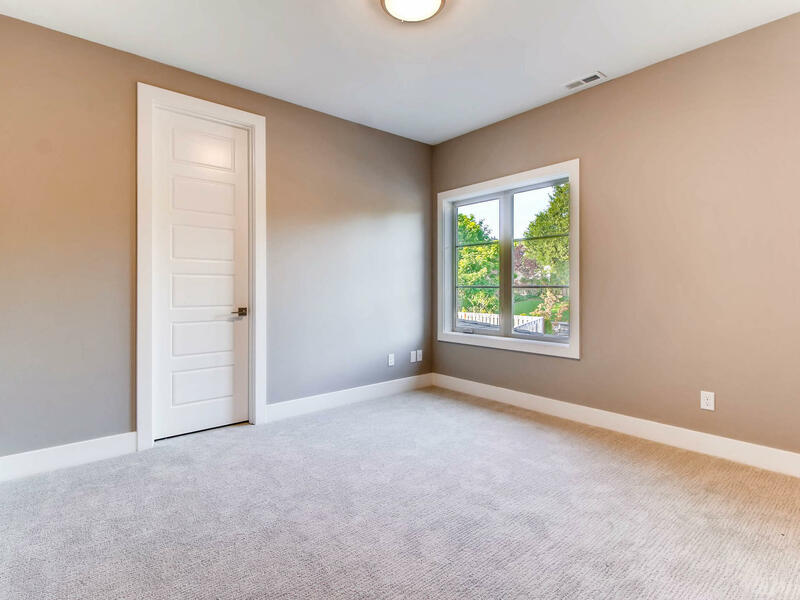 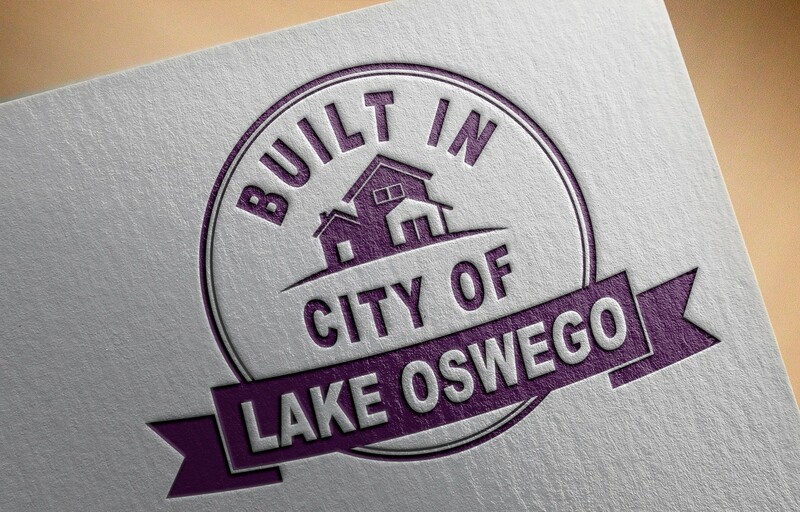 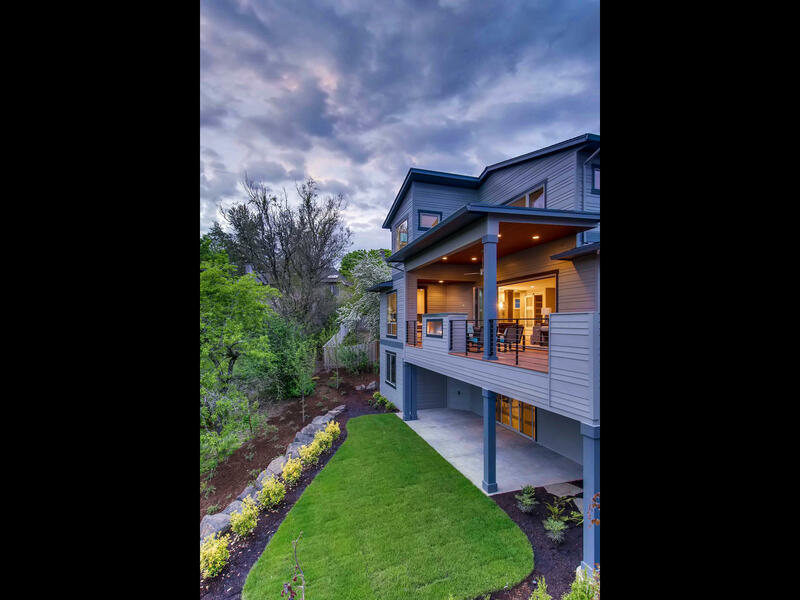 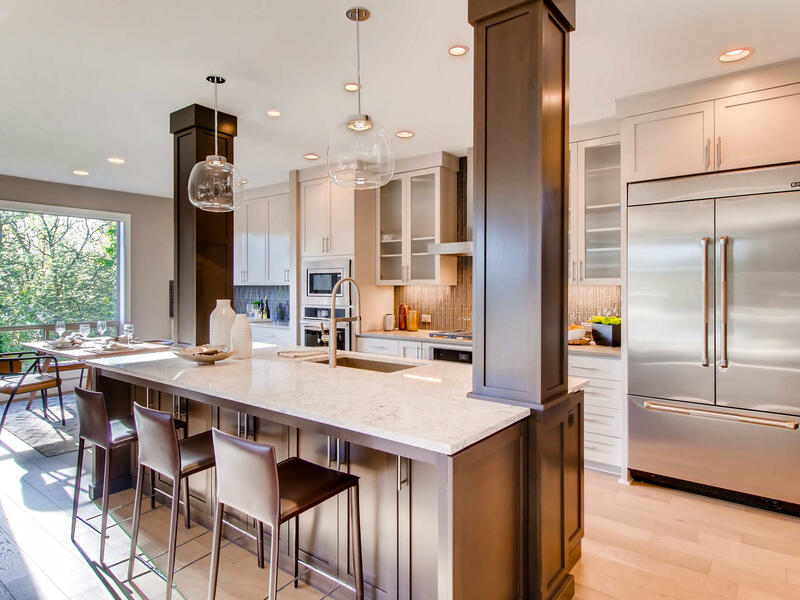 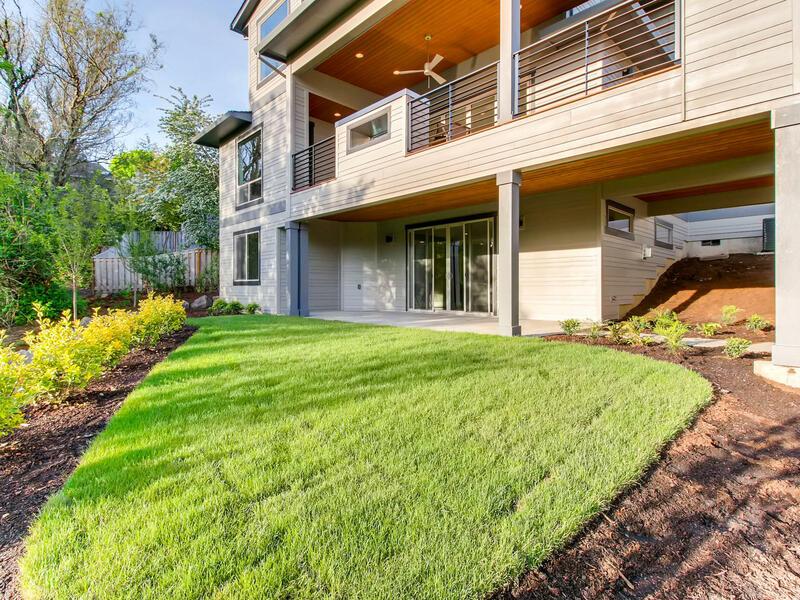 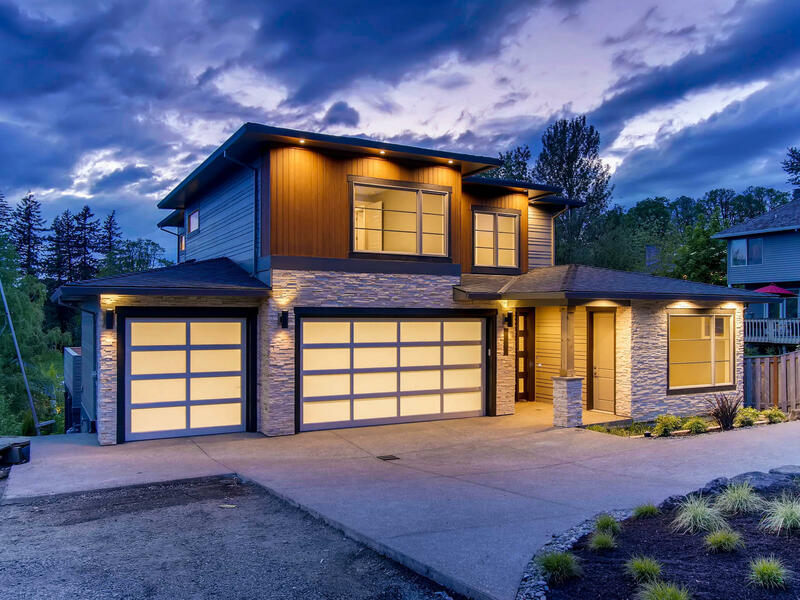 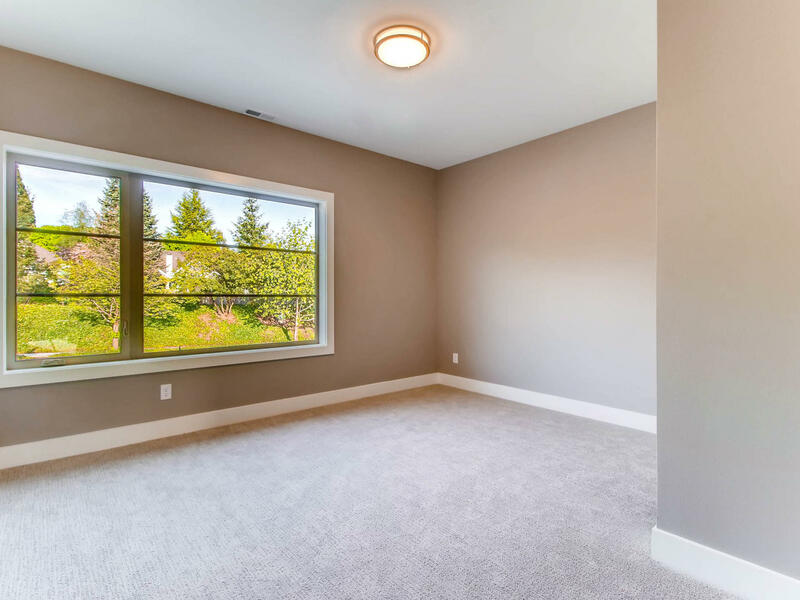 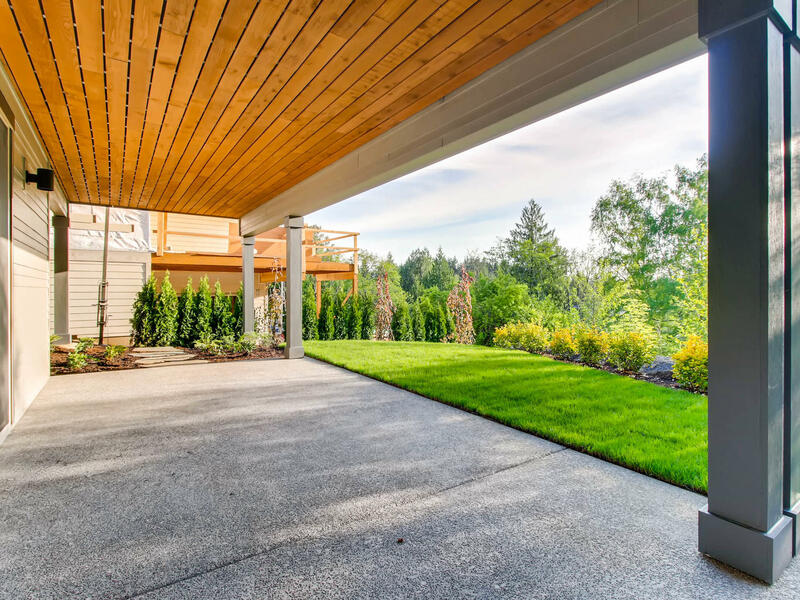 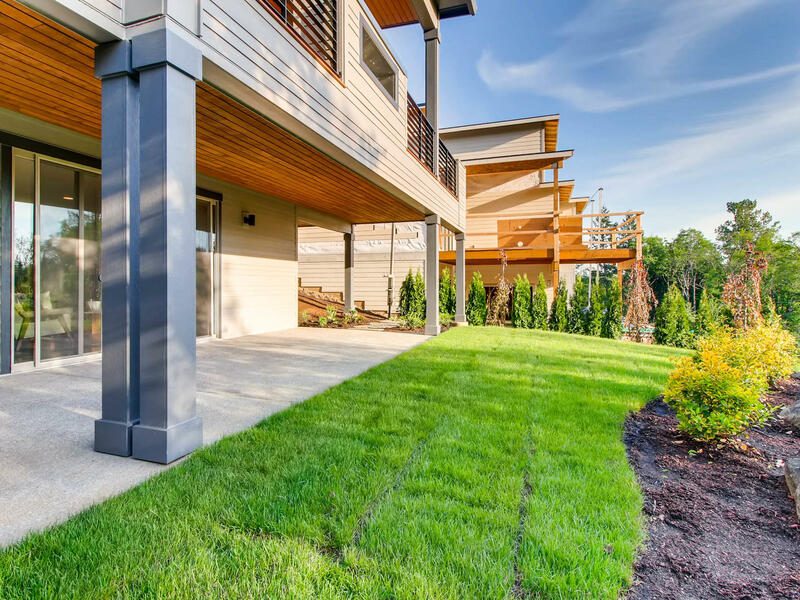 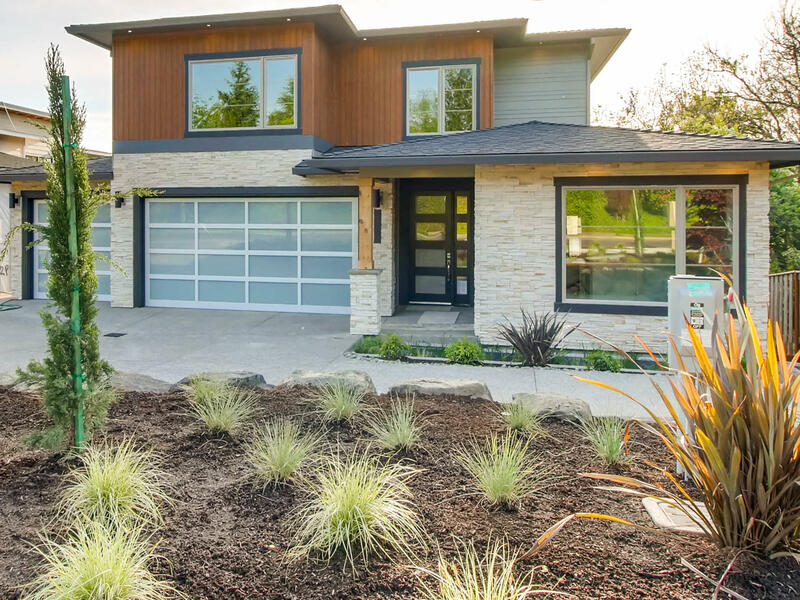 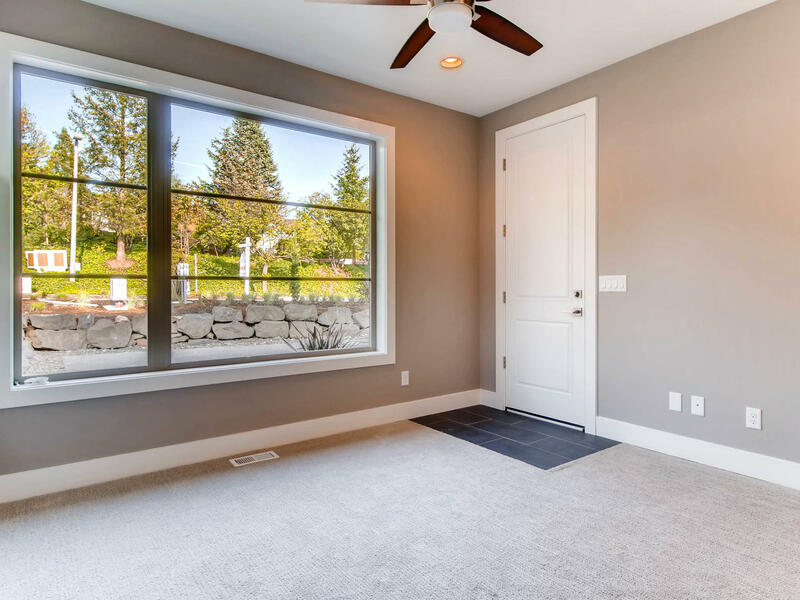 This home is City of Lake Oswego approved and ready to build.